Face Off Against Dark Falz [Persona]! Dark Falz takes to the stage for a climactic battle with the ARKS! 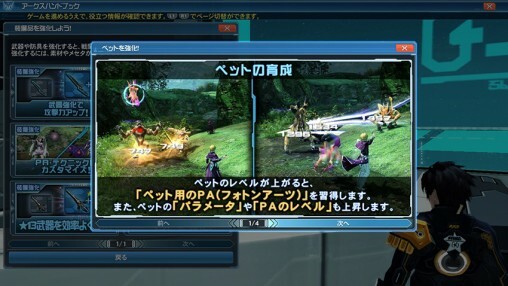 Dark Falz [Persona] can mimic the powers of the other Dark Falz with the change of its mask. 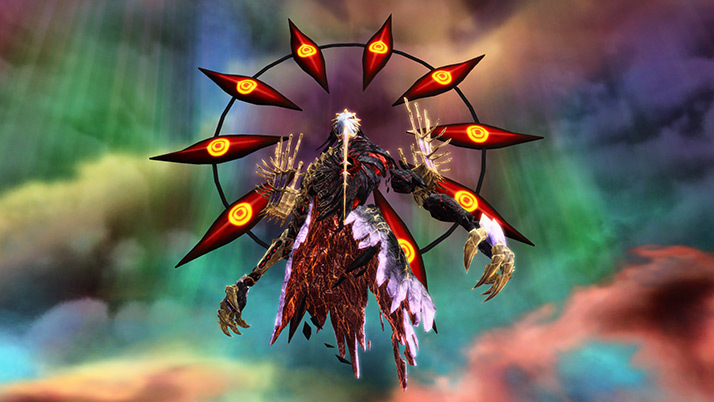 Each mask defines the appearance and attack pattern of Dark Falz [Persona]. Two masks will be selected each time you encounter him. 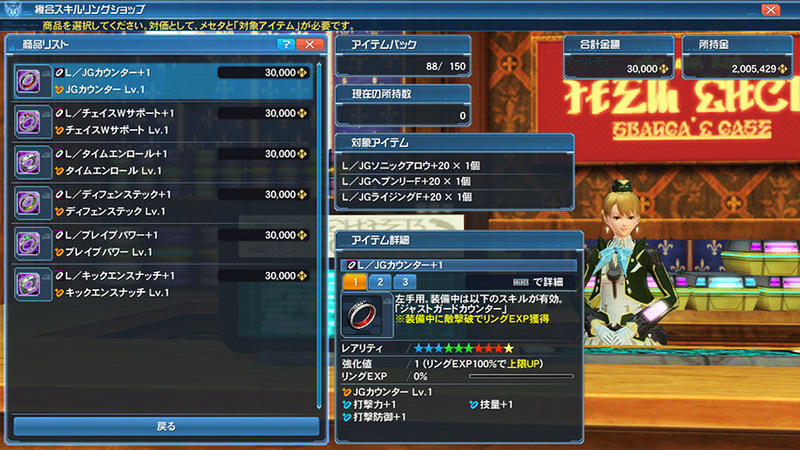 Clearing the quest can reward the player with drops such as ★13 Profound Weapons or even the ★15 Austere-NT Weapons! ※Only appears as a scheduled Emergency Quest. 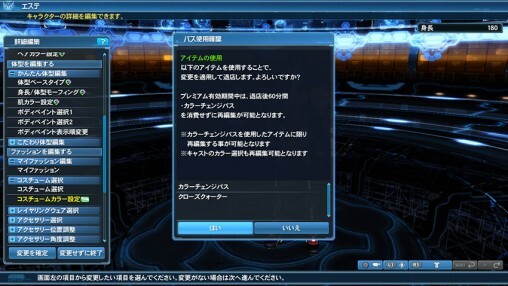 ※Can be cleared once per instance for each Ship. ※Main class and subclass must be at least Level 80 or higher in order to access Extra Hard difficulty. 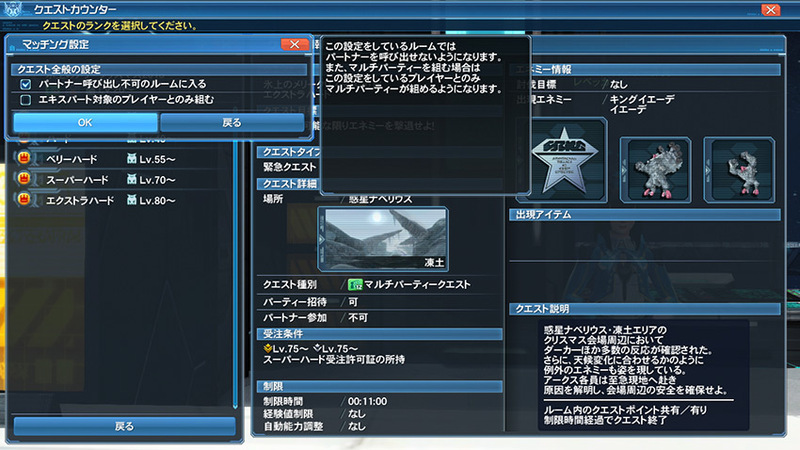 You’ll be able to upgrade Profound Weapons into the ★14 Celestial Series. Afterwards, you can upgrade those into the ★15 Lightstream Series! The level cap of all classes will be raised to Level 90! There are no new requirements for unlocking this cap. For Heroes, you must acquire the title [Creator of Solid Defense] and turn in the corresponding client order at Koffie. You’ve most likely earned this Title already if you capped another class or unlocked Expert matching. ※[Creator of Solid Defense] requires equipping [+10] ★12 Rear, Arm, and Leg Units. ※Support Partner will be able to reach Level 90 class level accordingly. Consumes half of Hero Gear gauge upon activation. Recovers HP, PP, and Hero Will. The rate of increase for Hero Boost will be boosted for a certain duration, and all attack power will increase accordingly based on the number of hits dealt to enemies. Available at Level 85, no Skill Points are required. Increases all attack power upon learning, similar to other classes’ High Level Bonus. ※In accordance with the changes, [All Skill Tree Reset Pass] will be distributed. ★14 Redran will be added. An “Easy Login” function will be implemented on the PlayStation 4 platform that enables players to log into the game without a SEGA ID. 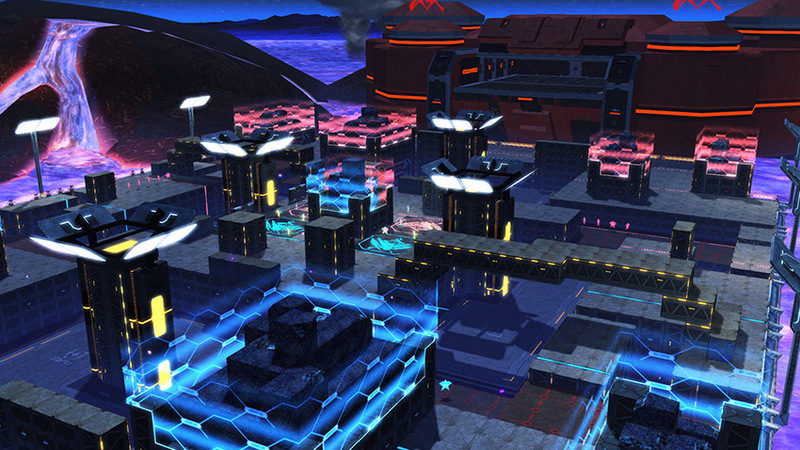 The Volcano Night stage will be added to the Battle Arena lineup! This time around, the selection of weapons available for the Battle Arena will be different for each stage. 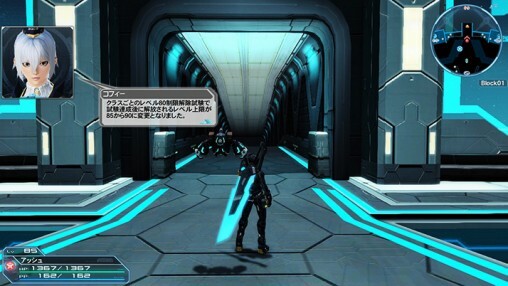 Super Armor is removed for on the ground normal attacks and incomplete charging of Straight Charge PA. 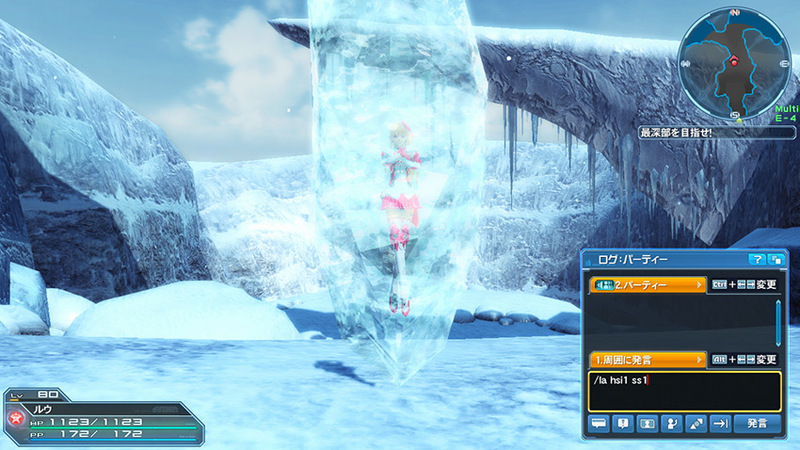 Reduced invincibility frames of the weapon action (Sway). PP natural recovery will stop during weapon action (Sway). Adjusted cancellation timing after performing weapon action (Sway). Increased PP consumption when activating Straight Charge PA. Increased continuous PP consumption when charging Straight Charge PA. Range of charged normal attack will be shortened. 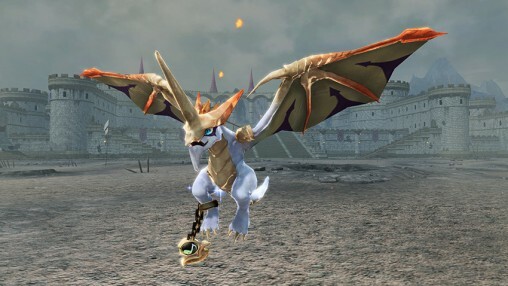 Power of charged normal attack will be lower. ※It will still be stronger compared to when Bullet Bow was first introduced. When Protection skill is activated, HP will be fully recovered. At the start of battle, frame rate cap will be set to 60 FPS. ※Frame rate adjustment will begin from “Battle Start!” announcement (The frame rate is not restricted before then). ※It will return to the original setting after battle. 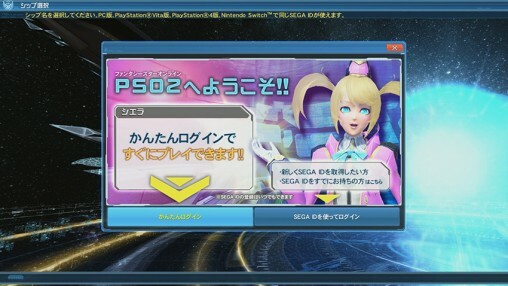 To commemorate Phantasy Star Zero’s 10th anniversary, a PSZ Memory Exchange Shop is being opened! Trade in [PSZERO Memories], which can be acquired from various campaigns, to receive cosmetic items and music discs. Exchange certain sets of +20 Skill Rings for a single ring with the combined effects of the consumed rings! Tutorials have been added to the ARKS Handbook to aid players as they progress through the game. For Multiblock Matching, in quests in which you cannot have accompanying Partners, it will now be possible to temporarily disable the setting [Enter a room that forbids partners]. You’ll now be able to use the Command to indefinitely freeze the Lobby Action. ※Lobby Action Freeze is only available to Premium Users. As a Premium User, you will be able to re-edit Color Change Pass within 60 minutes after using it. ※Only items that use Color Change Pass can be re-edited. When using [Upgrade Equipment] menu with Zieg, if there are multiple weapons that can be used as a material, you can choose which one of them becomes the base that transfers the grind, special abilities, etc. Get ready for the upcoming New Year’s celebrations with Katori and Alma’s holiday fashions! New outfits and CAST parts inspired by the Yōkai of Japanese mythos will also be available. You forgot to list the IDOLA Exchange! But I can’t blame you since SEGA forgot to do the same. That better not be all skill rings we can combine or sega are idiots. Not being able to combine both crucial Katana rings but only one of them with a inconsequential bow ring is beyond ridiculous. That’s like being able to combine one of the fighter weapon rings with something like L/Jumping Dodge.